works by 20th- and 21st-century Black composers on Cedille. they are underrepresented in concert programming and in classical music education, silencing a rich vein of works from global consciousness. 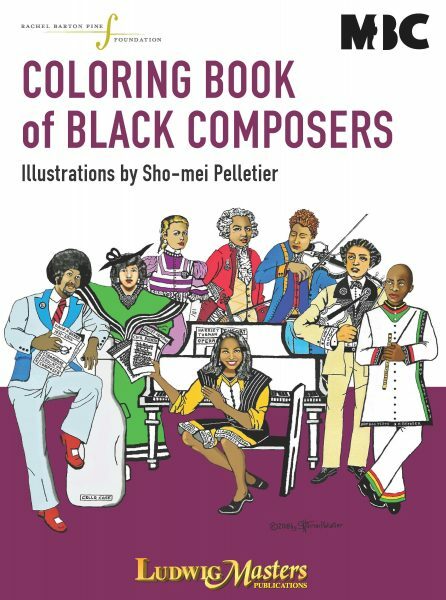 As young musicians seldom have the opportunity to study and perform classical music by Black composers, aspiring Black music students struggle to participate in an art form in which they do not appear to belong, perpetuating a lack of diversity on stage and among audiences. 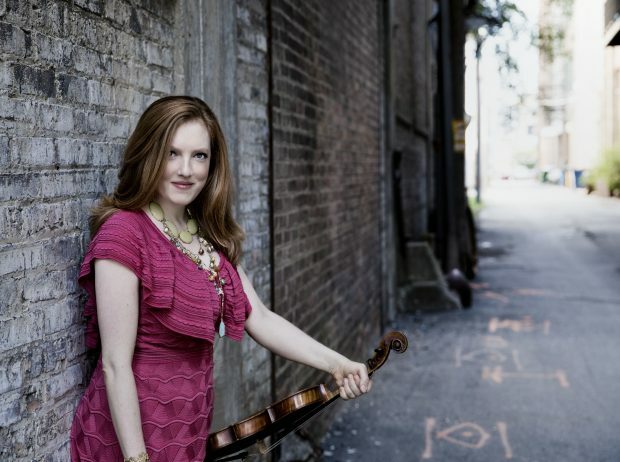 Rachel Barton Pine is an award-winning, Billboard-chart-topping violinist, who performs with the world’s leading orchestras and has recorded 37 acclaimed albums.